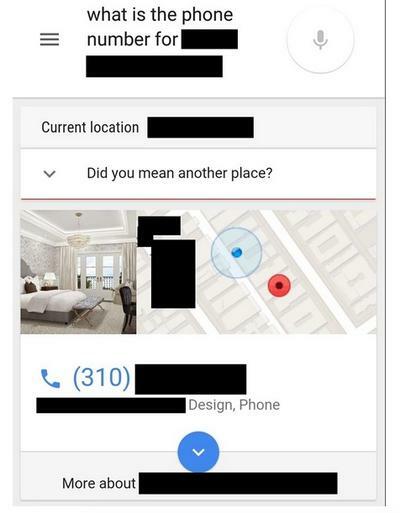 Assuming you use Google Maps, the company already knows where you are pretty much all of the time. Now it’s putting that information to use with a new feature that makes Google Search even smarter, and a little bit more invasive. Moving forward, you’ll be able to ask Google for information about your current location without actually naming it. 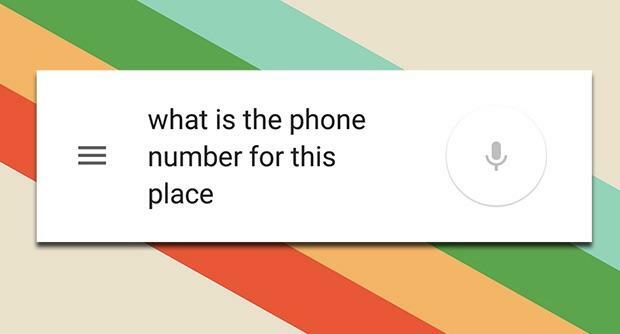 If you’re standing outside a restaurant just say “When does this restaurant open?” and Google will tell you. If you’re looking up at the Tower of Pisa just ask Google “How tall is this?” The app will quickly spit out an answer. What’s the phone number for this place? The feature is already available in the U.S. and a few other countries, though it’s still being rolled out around the world. You can also see it in action for yourself thanks to a quick video from Search Engine Land founder Danny Sullivan. Overall, this new Google Search feature sounds pretty useful, even if it’s slightly creepy as well. Then again, considering Google already has all that info on us it’s nice to see the company putting more of its data to good use.